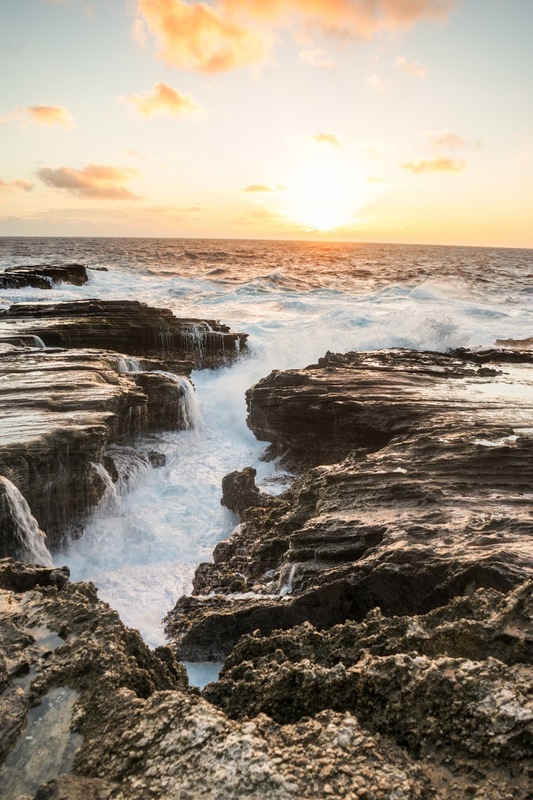 Once a year, when the sun rises on the shorter days and the sun becomes aligned with this lava tube on the Ka'iwi Coastline. Like a pilgrimage I head out every year and manage a couple of mornings to grab some shots. This year I arrived at sunrise two mornings in row. Copyright © 2014 Hawaii Unveiled. Any external use of photos without permission is prohibited.